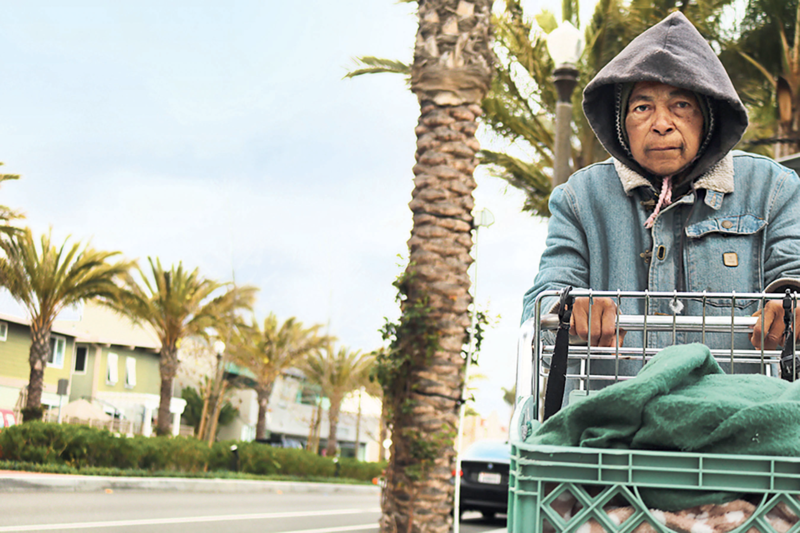 Editors Note: No statements, or locations identified by nonprofit iHope as potential homeless shelter sites, should be interpreted as encouraged or supported by the City of Dana Point. Dana Point could see a homeless shelter or two of 20 beds each come to fruition under state laws that require cities to set aside land for emergency or homeless shelters, and one nonprofit organization claims to be soliciting shelter providers to examine those lands as future housing for the homeless. iHope, a nonprofit organization that provides services to help homeless people off the streets in South Orange County, invited members of the press to follow them on a short tour of locations that have been zoned to comply with Senate Bill 2 (SB 2), the California law requiring such city planning. Vice president of the nonprofit’s board, Dennis Ettlin, said he wasn’t sure who owned some of these parcels or if there was any planned development in the works, but he said they would be ideal locations for such facilities. Locations identified in Dana Point include two 20-person shelter locations at San Felipe and Capo Beach Church, both of which are located a stone’s throw from San Clemente Christian School. iHope also identified an area inside the Dana Point Flood Control zone, south of Stonehill Avenue, the proposed site of a de-salinization project by South Coast Water District, as a possible location for “dysfunctional or non-shelter compliant” homeless. A meeting among the mayors of Orange County’s 34 cities is scheduled to take place Thursday, April 19, at the Ole Hanson Beach Club in San Clemente, but it will not be a public meeting. The gathering was instructed by Federal Judge David O. Carter during the court proceedings related to a lawsuit filed by Orange County Catholic Worker in February when the county wanted to expel more than 700 homeless people living in the Santa Ana riverbed.